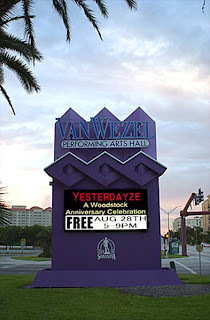 Okay all you groovy Sarasota peeps, find the flower-power love to celebrate the 40th anniversary of Woodstock with the band Yesterdayze during Friday Fest on the Bay at the Van Wezel Performing Arts Hall on Friday, Aug. 28, 2009, between 5 and 9 p.m. Spread the blanket out on the lawn, kick off those sandals and move and groove in your bare feet as blades of grass tickle your toes - almost like the original Woodstock - on the Van Wezel's lawn. Yesterdayze, a six-person band (including one of my uncles! ), will play the favorites from the 60s. Check out the band's site for more info about them and can you guess who's my uncle? 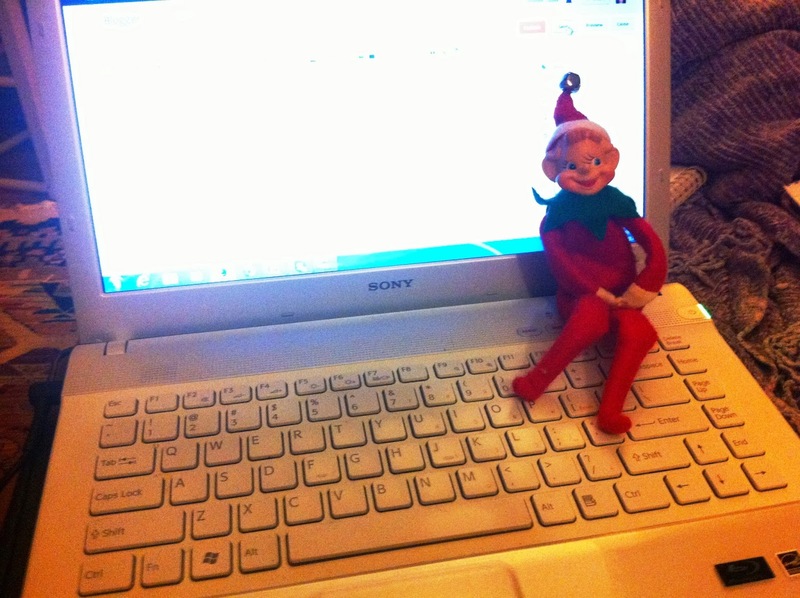 And Mom, sorry, you can't reply! Denver is a long way from Sarasota, and I'm no where near being a hippie, but it sounds funy nonetheless. Have a great time!